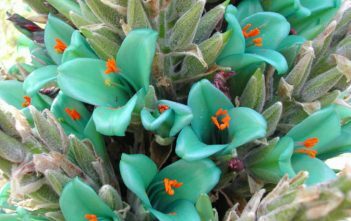 You are at:Home»Archive for "Puya"
Puya is a genus of the botanical family Bromeliaceae, subfamily Pitcairnioideae. 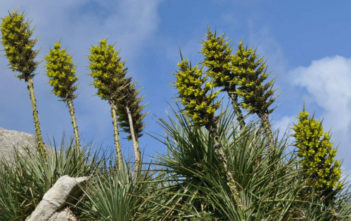 These terrestrial plants are native to the Andes Mountains of South America and southern Central America. 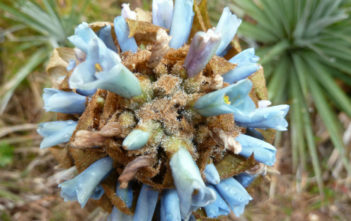 The name was derived from the Mapuche Indian word meaning “point”.